Join us at our favourite venue in Sheffield, Picture House Social for our Single Malt Whisky Tasting Experience. This exclusive whisky tasting in Sheffield will be hosted by myself, David Wood. The whisky tasting will take place at 6pm on Saturday 8th September at Picture House Social, Abbeydale Road, Sheffield. Picture House Social is a great venue with an awesome cocktail bar. There is also a pizza bar serving delicious pizzas and there is are table tennis tables so you can ping pong the night away after the whisky tasting! During the tasting I will present six quality single malt whiskies from around Scotland. I’ll talk all about the history of Scotch and how it is made. Water, ice, coca cola and other controversial subjects! We host exclusive, private and ticketed whisky tasting masterclasses in York and throughout the UK. We host corporate whisky tastings in York for businesses and their clients. Contact us today about us hosting an exclusive tasting event for you in York. We host our tastings in hotels, restaurants and at business addresses in York. Nobody in York can offer such authentic whisky tastings as we do. We’ve worked in the whisky industry for many years. David was Distillery Manager at one of the largest malt whisky distilleries in Scotland, the mighty Caol Ila Distillery on the windswept and beautiful Isle of Islay. 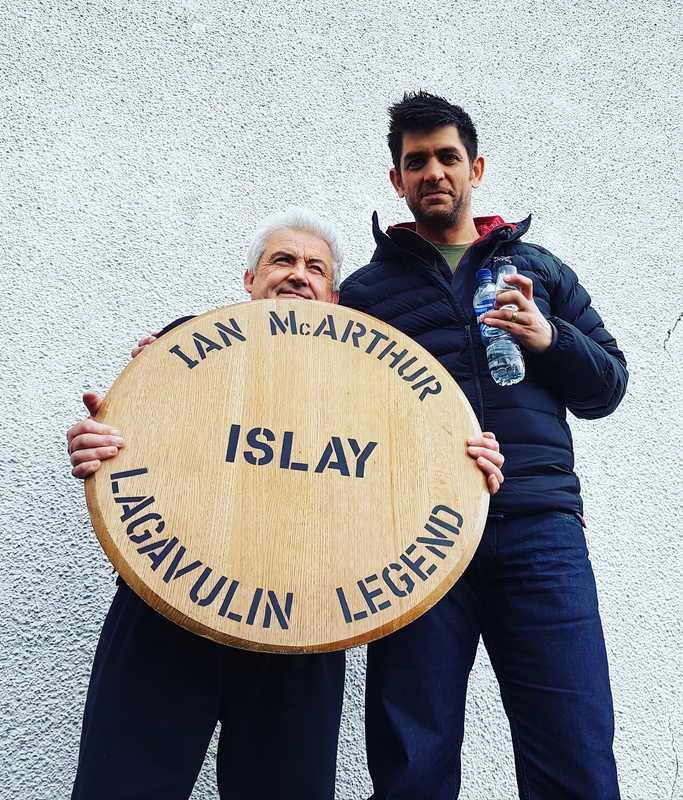 He’s lucky enough to have been given the responsibility of choosing whisky for limited edition bottlings and before moving to Islay regularly bottled his own single casks. 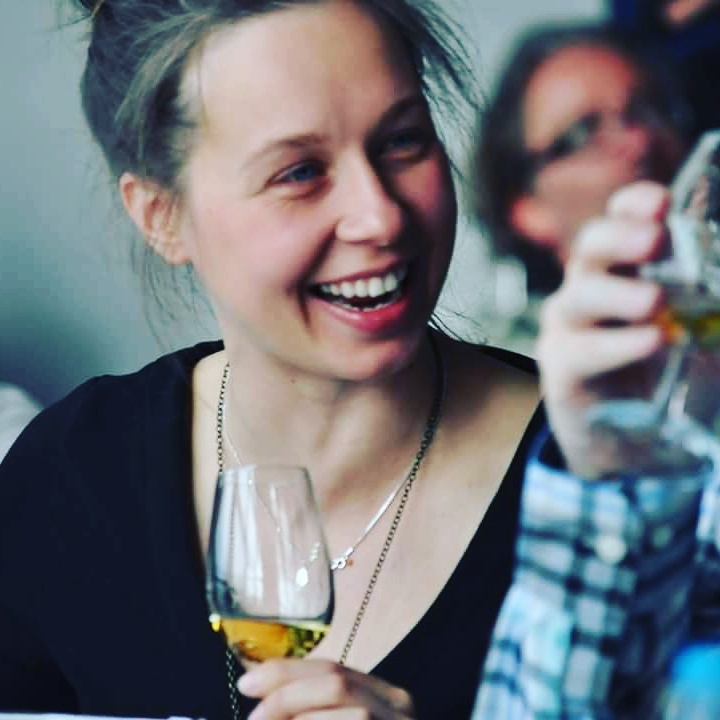 Our competitors hosting whisky tastings are brand ambassadors or sales representatives and whilst their events are engaging, they cannot offer the authenticity that we do, given our experience at the coal face of whisky production. When we host a whisky tasting for your clients in York, we’ll be bringing Scotland to you. We specialise in hosting whisky tastings for any occasion whether it be a private party, a business reception or a corporate event. We can host a whisky tasting for your employees or clients in York or anywhere else in the UK. We also host private gin tastings in York. Our whisky tastings in York are bespoke to every clients needs. Sometimes we host whisky dinners for clients in York, we work closely with the chef to ensure that each course is perfectly paired with each whisky. If you would like further information about our private tastings or if you would like to check availability, please complete the form below and we will reply to you very quickly.